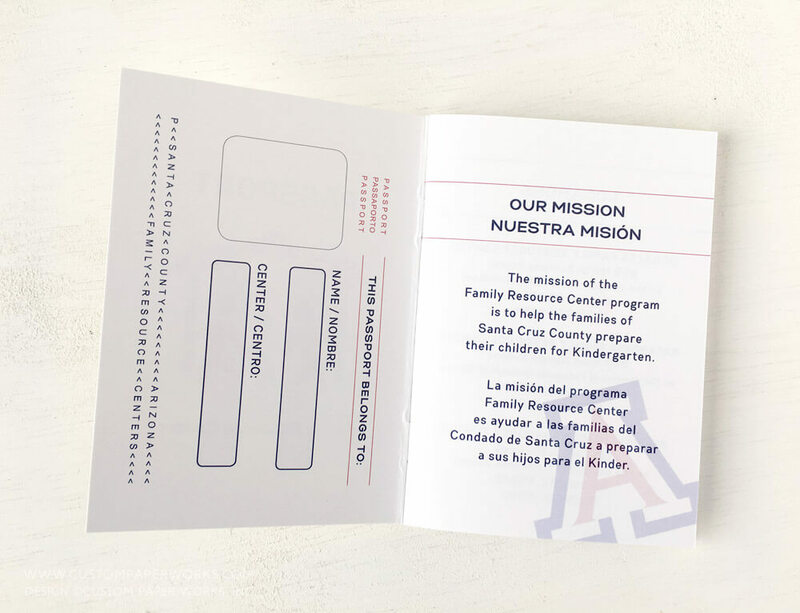 A community center created to help families prepare their preschoolers for kindergarten wanted a way to make it fun for families to track the educational events they attended, and skills their child has learned at the center. 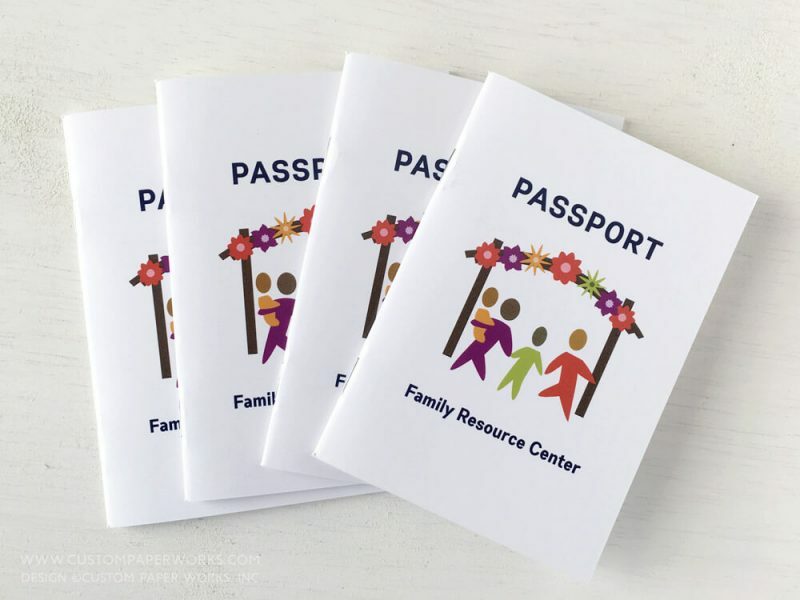 The cover of this 28-page passport book simply features the center’s existing logo. 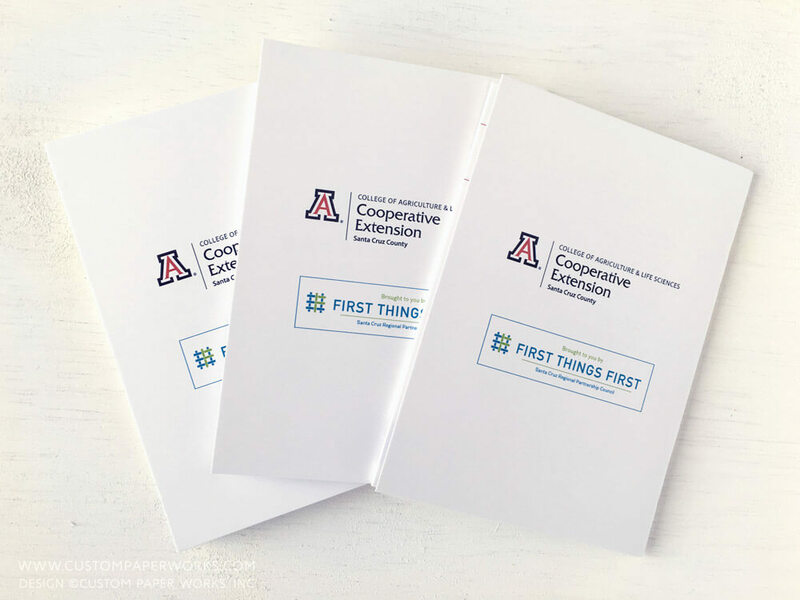 The inside pages were left relatively blank for free-form and flexible stamping, except for the addition of the sponsoring college’s symbol as a watermark. 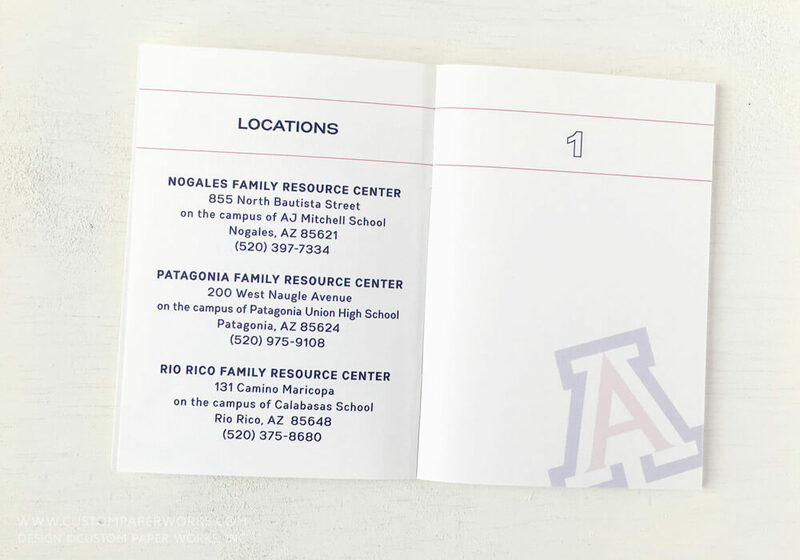 The corners were left square (instead of rounded like a real passport) to save costs. 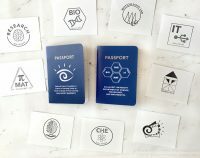 If you have a long-term community or school-based initiative, a novelty passport can be a fun way to encourage AND track participation. 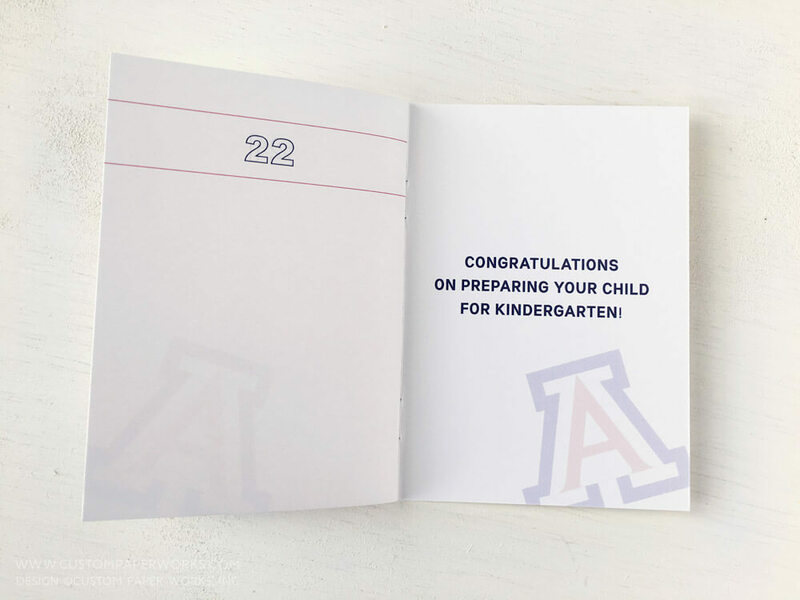 Kids especially love to collect stamps in the booklets. 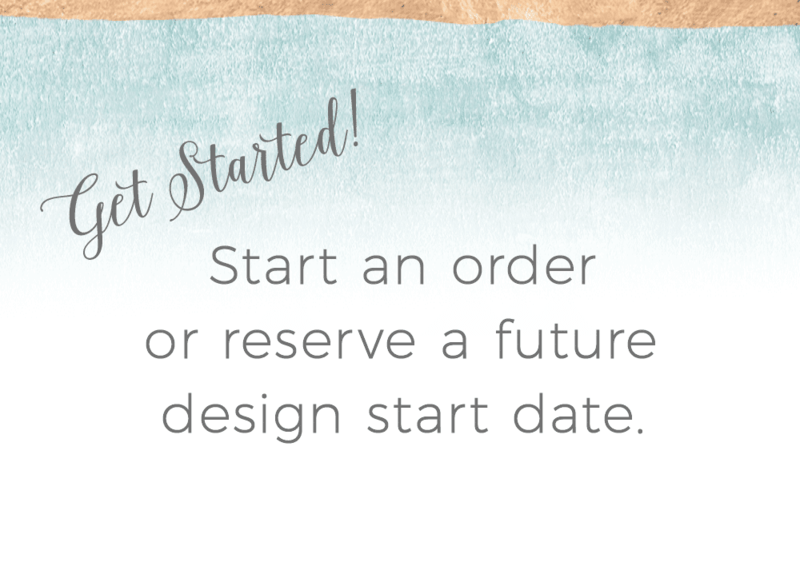 We’d love to help you with the design and printing of your custom passport booklet for any type of program or event.